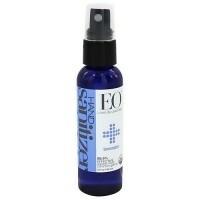 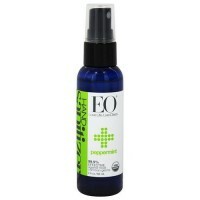 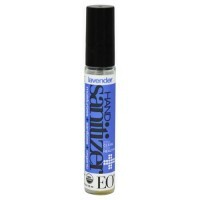 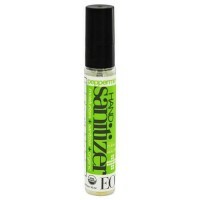 Helps to keep the skins moisture balanced for long periods of time. 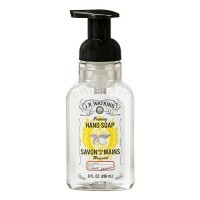 Sonoma hand and body lotions are the ultimate in pampering sonoma style. 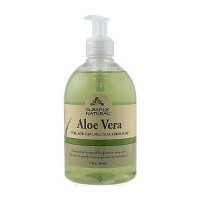 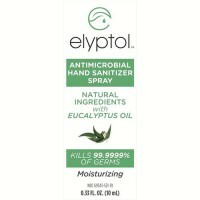 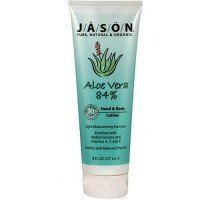 Specially formulated to promote moisturization and keep skin soft and supple all day long. 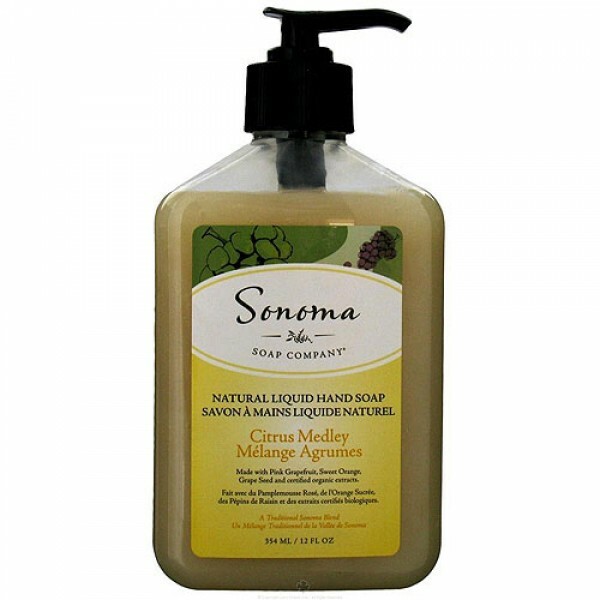 Copiously enriched with traditional sonoma blend, with added nutrition from glycerin, cocoa butter and palm oil, sonoma lotions helps to keep the skins moisture balanced for long periods of time. 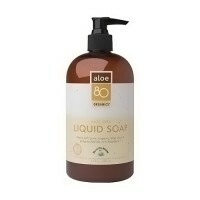 Aqua (Water), Cocamidopropyl Betaine, Disodium Cocoamphodiacetate, Glycerin, Xanthan Gum, Sodium Lauryl Glucose Carboxylate, Lauryl Glucoside, Disodium Laureth Sulfosuccinate, Coco- Glucoside, Glycol Distearate, Aloe (Aloe Vera) Barbadensis Leaf Extract, Glyceryl Stearate, Citris Paradisi (Pink Grapefruit) Oil, Beta Glucan, Glyceryl Oleate, Sapindas Mukurossi Peel Extract, Chondrus Crispus, Bisabolol, Citric Acid, Lavandula Angustifolia (Lavender/Lavande) Flower Extract, Citris Aurantium Dulcis (Sweer Orange) Peel Oil, Polysorbate 20, Honey/Miel Extract, Potassium Sorbate, Vitis Vinifera (Grape) Seed Extract, Sodium Benzoate, Citris Tangerina (Tangerine) Oil, Phenoxyethanol, Natural Aroma Blend. 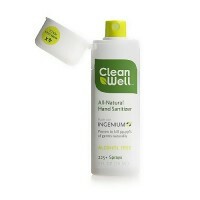 Shake bottle to mix natural ingredients. 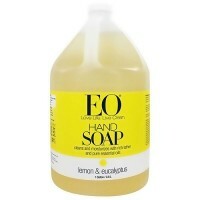 Wash slowly, savor the pure fragrance and deep luxury. 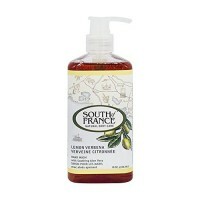 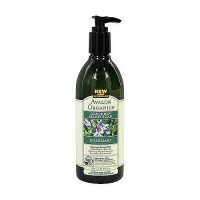 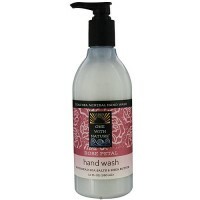 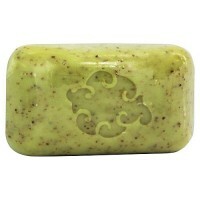 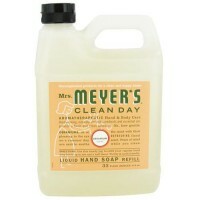 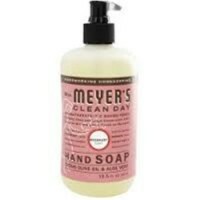 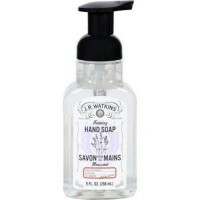 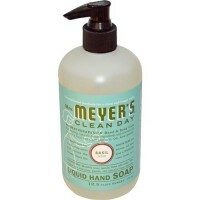 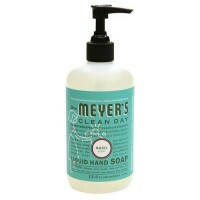 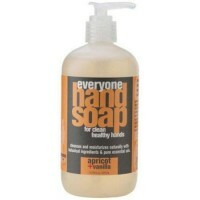 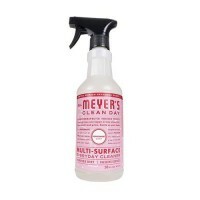 South of france hand wash lemon verbena - 8 oz.